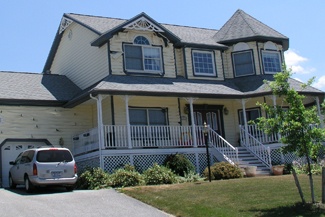 In the Lehigh Valley demand for a home is up and home inventory is down. Many boomers and seniors looking to move or downsize are in the driver’s seat. 2017 is shaping up to be one of the best opportunities for home sellers in recent years. If you are selling your home here are a few tips to maximize the value of one of your largest assets. Selling Your Home in 2017? You may have been thinking about selling your home, and if so, 2017 may be the year to do it. With the recent rise in interest rates and recently reported economic optimism, experts are saying that home prices may increase. This could very well be advantageous to you if you are thinking of downsizing. 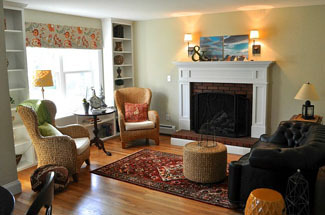 In any case you want to keep a few items in mind should you wish to sell your home. Need to Sell a Home to Move to Senior Living? You made the decision to move to senior living. For some this would seem like a daunting task – and it can be. But there is help available so that the transition can be smooth and relatively stress free. I can help you sell your home, guide you through the process and connect you with the resources that you will need to make your move successful. Checklist. There are innumerable things to consider when you move. I provide a checklist to help make sure nothing is missed when you make your move. Similar to younger generations, seniors are an active demographic in the real estate market. 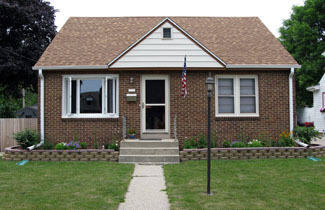 Whether downsizing or moving closer to family, seniors need and desire to transition into a new home for reasons unique to their circumstances. These unique circumstances are best dealt with by a realtor who is experienced in working with seniors. Below are key traits to look for in a real estate professional when helping you buying or selling a home. Knowledge of the area. 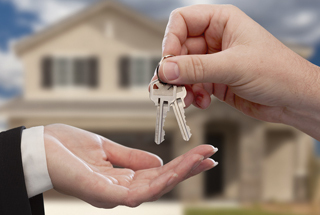 Local realtor, Elissa Clausnitzer, SRS, CMRS shares some important tips on selling your home. Determining the right price is imperative to a successful sale. Many factors determine a home’s market value, such as the sales price of nearby homes that have recently sold, the listing price of similar homes that are currently on the market, as well as the condition and location of a home. 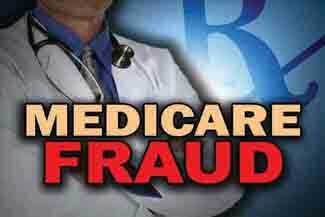 Each year, Medicare loses $60 - $80 billion to fraud and abuse. Money lost to fraud means increased costs, and can diminish the quality of care you receive. The Senior Medicare Patrol at the Center for Advocacy for the Rights and Interests of the Elderly is dedicated to curbing fraud and abuse in Medicare. Medicare beneficiaries who volunteer for the program are trained on what fraud looks like, how to teach beneficiaries to protect themselves and Medicare, and how to report problems. These messages, which the SMP calls Protect, Detect, Report, are delivered to consumers in the community in presentations and health fairs. The Property Tax/Rent Re­bate program deadline for older adults and residents with disabilities to apply for rebates of rent and property taxes paid in 2015 has been extended from June 30 to December 31, 2016. The rebate program benefits eligi­ble Pennsylvanians age 65 and older; widows and widowers age 50 and older; and people with disabilities age 18 and older. The income limit is $35,000 a year for homeowners and $15,000 annually for renters, and half of Social Security income is excluded. You can contact your local Area Agency on Aging, your local legislator or the Pennsylvania Departmentof Revenue at 1-888-222-9190 for an application. Applications are also available online at www.revenue.pa.gov. Veterans can use help from time to time. 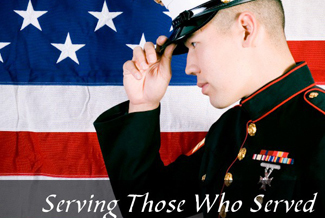 I am honored to work with veterans and to help them obtain financing for their homes. 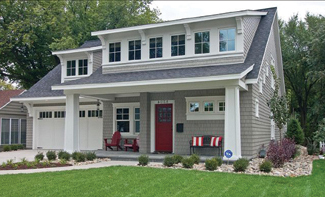 Of particular importance is the VA Home Loan program - a mortgage option that provides the opportunity for qualifying veterans to purchase a primary residence without putting any money down towards the sale price of the home. Provide insight on current market conditions, determine how your property stacks up against the competition and develop a pricing and marketing strategy to sell your home quickly and for the highest possible price. Can help assemble an appropriate team to ease the transition to a new property.